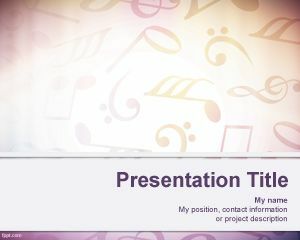 Ignite the artist within you with free musical PowerPoint templates. 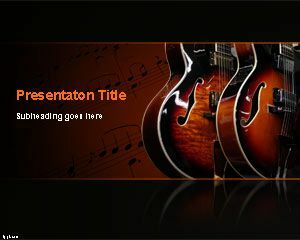 It does not matter whether you are a fan of playing the piano, guitar, or harmonica, there are slides for you. 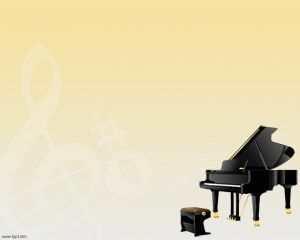 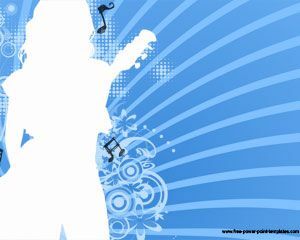 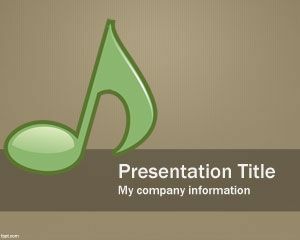 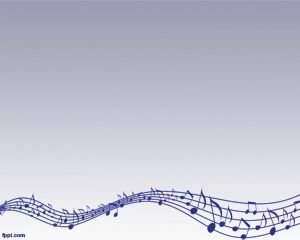 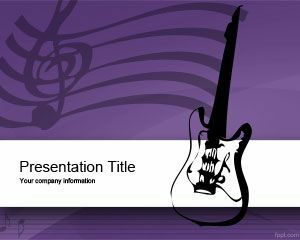 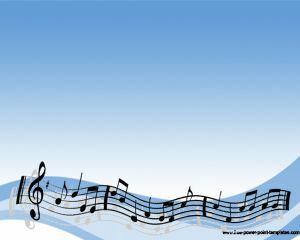 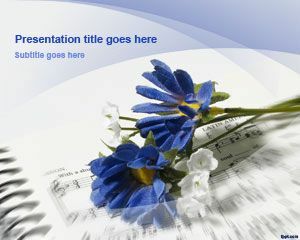 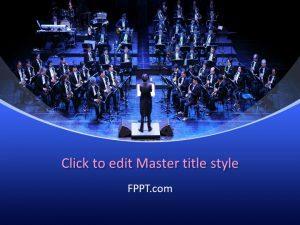 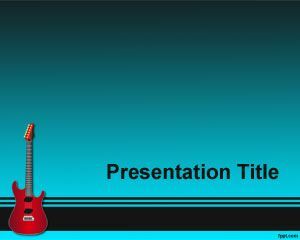 Download free musical PowerPoint backgrounds according to your style of music. 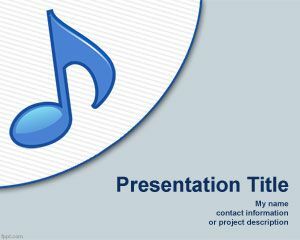 Alternatively, these free musical PowerPoint templates can be used to demonstrate how to play a musical score particular to a song.